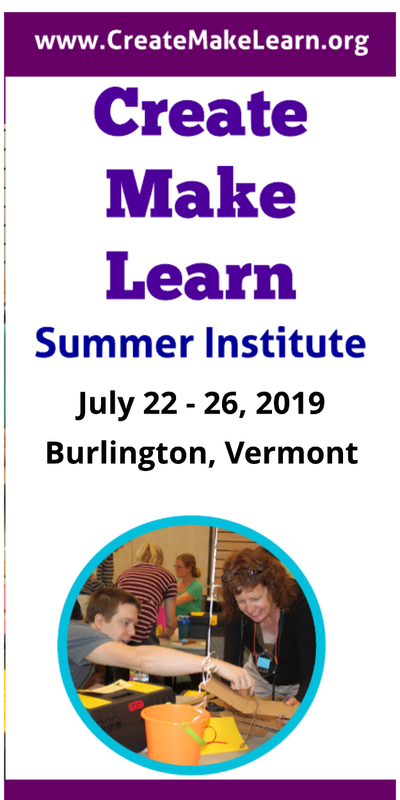 Marble Runs, Amazing Mazes, and Making! 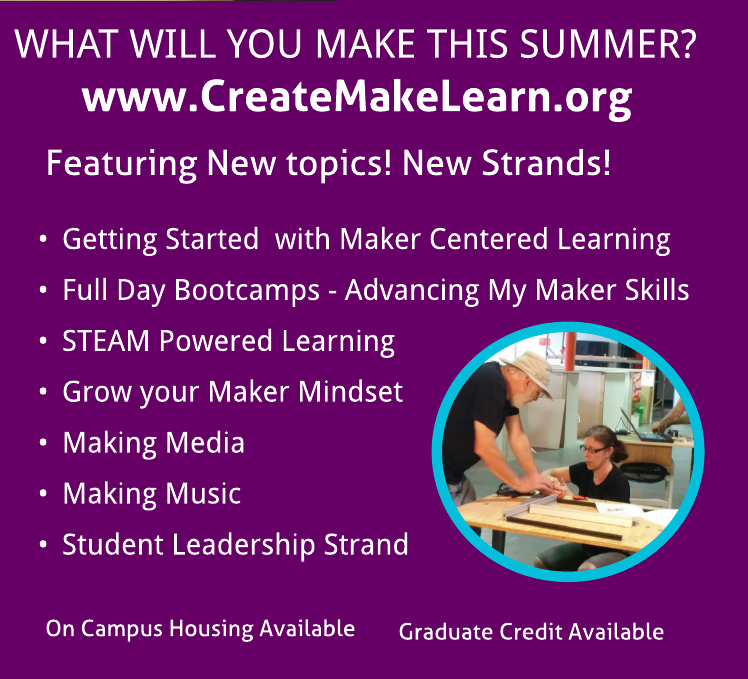 This summer, when I took CreateMakeLearn at Generator, the magical Pinbox3000 cardboard guru Ben Matchstick ignited (pun intended) a desire to give students more space to experiment, make, and fail quickly, using cardboard as the primary medium. 1) Everything that they use has been designed by someone. That someone likely failed dozens of times, but kept at it, to get the final result. 2) Failure, and getting comfortable with it, allows humans to experiment more comfortably, without the fear they often associate with it. 3) Frustration, and working through that feeling, needs to be experienced early and often in elementary school. Without that skill, students will hit the challenging trials of middle school and will shut down instead of persevering. If all that sounds too heavy, just give kids a pile of cardboard, tape, and hot glue, and it will happen pretty naturally. Students began this project with a Design Thinking lens, with some adjustments to their age levels and interests. The mindset of Design Thinking asks students to solve a problem for another person. My students identified a user (real or imaginary) and a situation in which the user encounters a feeling for which they need a solution (lonely, bored, etc.). The only requirements were that students work in pairs, use materials provided, and use one or more marbles to find a solution to their user's problem. A bored 5 year-old sister, stuck in a car seat, needs a lap size game. A 10 year old, playing alone in his room, wanting something solo but interactive to do. A 30ish guy in a doctor waiting room, who is nervous and needs to be distracted. The solutions that students created were nearly all intended to amuse the user and lift their spirits, mostly toys or other interactive playthings. This approach gets students to begin making art for people other than themselves, and to consider how designs work for different people in different situations. For example, that little sister in the car seat will not be able to pick up the marble if she drops it, so how can you keep her from dropping it while she plays, but still see it? Many groups made parts that moved, so that the user could adapt the game and change it as he or she plays. The pair who made the game pictured below created anchors on the back so that popsicle sticks could be spun and repositioned to change the outcomes, and encourage experimentation. The pair who created this next maze made it rock on a small pedestal underneath, to increase the challenge. A few years ago, when I decided that my classes needed more tool exploration, this project would have still had me biting my nails. What if they burn themselves on the hot glue? (They did. And they survived.) What if they fling the marbles or rubber bands across the room? (They did. And they survived.) I realized that they needed more risk-taking in art, and they are absolutely thriving with it. Several students over the many weeks told me that this was their favorite thing in all of elementary school art, and these are fourth and fifth graders. So what happens when a pair wants to build a mash-up catapult/slingshot that truly flings that marble across the room? Have them point it at the wall, not the windows. It will be fine.